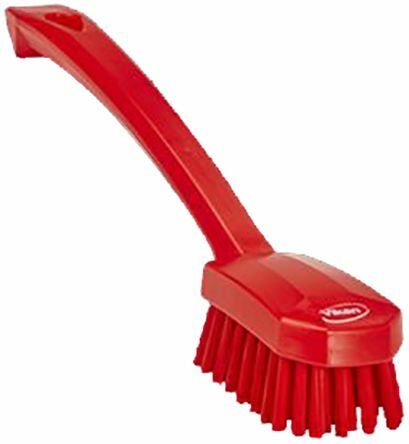 Browse RS' range of cleaning brushes. 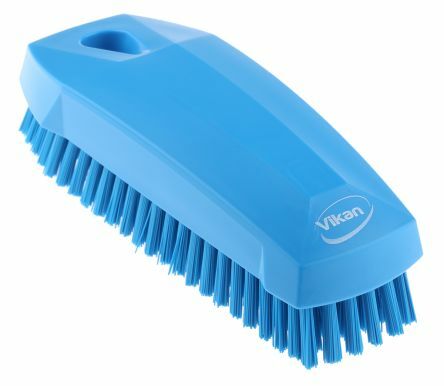 Our high quality product range includes bottle brushes, wire brushes and scrubbing brushes. 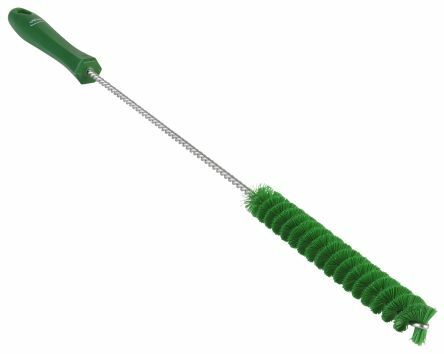 Our comprehensive guide looks at what hand cleaners & soaps are, when & how to wash your hands, as well as the different types of soap that are available. 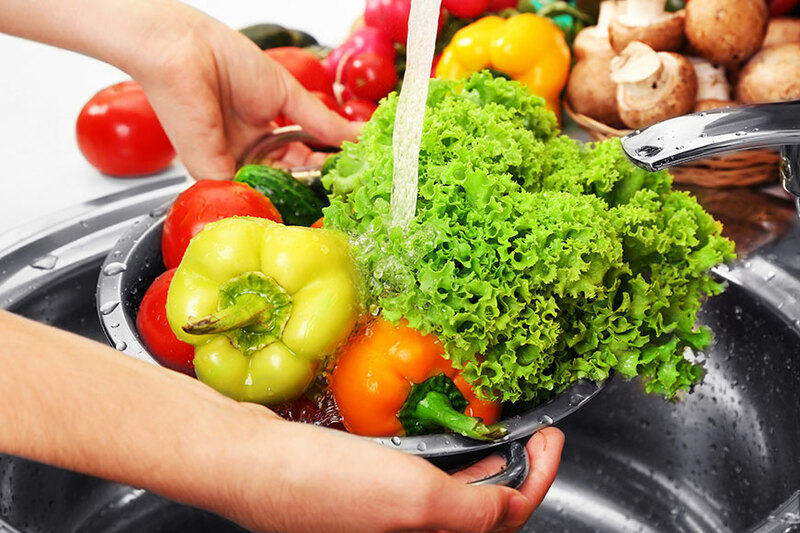 For any business or workplace involved in the supply, preparation or serving of food, good hygiene is vital to upholding a good industry reputation. 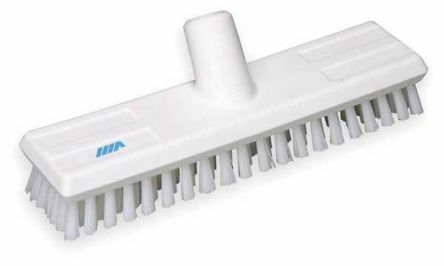 Tube Brush suitable for cleaning bottles, tubes and gaps between lines on conveyor beltsMaterial: Polypropylene, Polyester, Stainless SteelDimensions (Ø x L): 20 x 500 mm.